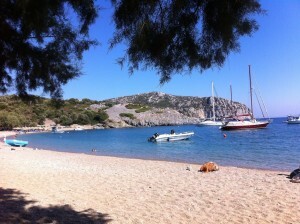 One of the most beautiful beaches of Lesvos is Tarti. The beach has crystal clear turquoise water. It is sandy and it is located at the foot of a verdant hill in the Gulf of Gera. The area offers accommodations, tavernas serving delicious fresh fish. Part of the beach is organized with umbrellas and sun beds. There is a part that it is free. Some tamarisk (armyrikia) trees offer a physical shadow for your protection from the sun. To go to Tarti you need approx. 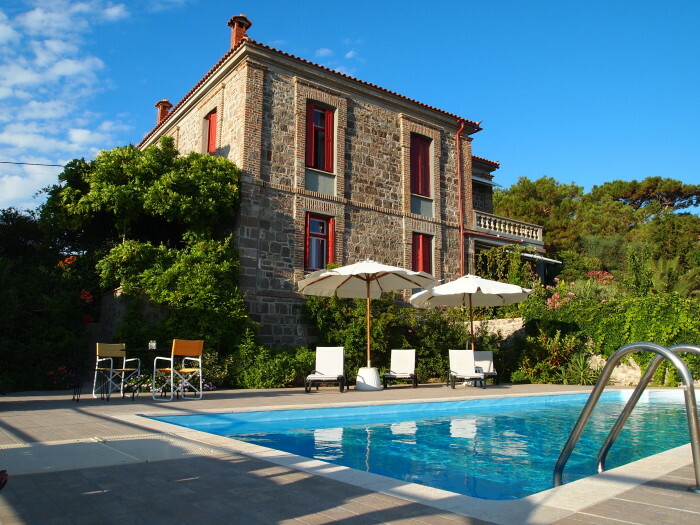 30 minutes from Mytilini and Plomari and about 1 hour and 30 minutes from picturesque Molyvos.